Our primary goal is to help your child take another step toward becoming a happy, healthy, well-adjusted adult. 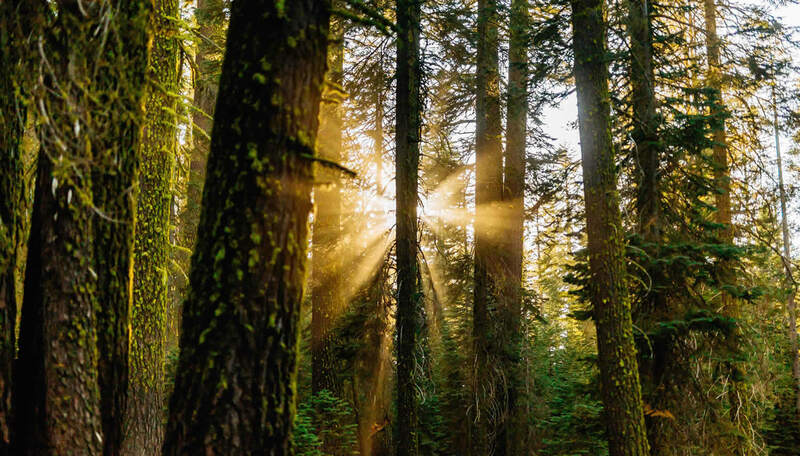 We strive to achieve that goal through a noncompetitive and largely team-oriented wilderness adventure experience where campers have fun, make friends, and build self-confidence by developing new skills and conquering challenges they set for themselves, all while gaining an appreciation of nature. Safety is clearly our top priority. All staff receive emergency training and activity leaders are certified in first aid and CPR. We also have a health center at the camp staffed by a health care professional such as a doctor, registered nurse, emergency medical technician (EMT), or paramedic. 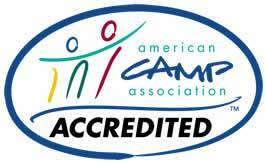 Safety is also one of the main reason we seek and obtain accreditation by the American Camp Association, which has about 300 standards on everything ranging from staff screening and training, to program structure, to emergency preparedness, to food safety, to transportation. Read more about our summer camp accreditation. Next to safety, we're all about fun! We've got a program packed with activities, many of which campers participate in as a team. By conquering challenges, such as the ropes course or whitewater rafting, as a team, campers quickly make friends and soon feel part of the camp community. No one is left out. We believe an emphasis on noncompetitive, team-oriented activities helps campers to make friends more quickly, to feel at home, and to stretch themselves by trying new activities. By trying new activities and developing new skills in an emotionally safe environment, campers can come away with new friends and increased self-confidence. We operate by the "Challenge-by-Choice" philosophy. You choose the activities in which you want to participate and how far you want to go with them. We supply the guidance and encouragement! We're committed to creating for our campers a fun and rewarding experience that we know will last long beyond the final day of camp!